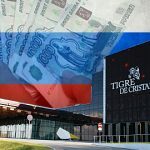 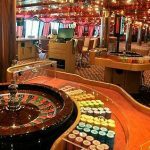 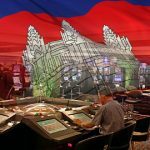 Primorye vice-governor claims Tigre de Cristal casino execs aren't happy with being forced to collect Russia's new gambling taxes from customers. 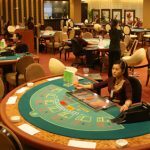 Cambodian casino operator NagaCorp says VIP turnover is up two-thirds in the first nine months of 2017, while mass table buy-ins rise nearly one-quarter. 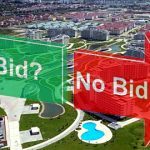 With just three days to go, Primorye officials say they've yet to receive any formal bids for the planned auction of available casino land plots. 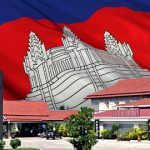 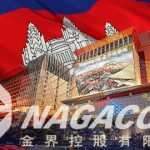 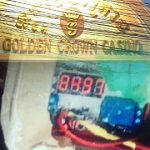 The good times rolled in HongKong-listed casino operator NagaCorp Ltd. in the first half of 2017, thanks to a stable political climate in Cambodia. 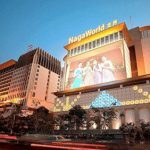 The Cambodian government has handed the country's top casino operator NagaCorp. 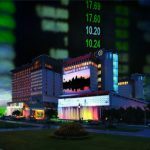 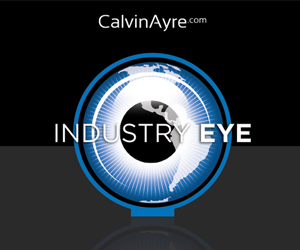 an additional $16.6 million tax bill on its non-gaming operations. 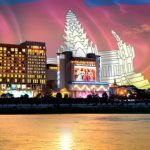 Net profit of Cambodian casino operator NagaCorp Ltd. jumped 20.3 percent in the first half of 2017, thanks to a sizzling hot VIP market.